We offer Giant Sized Bricks for rent. 1500+ Bricks, plus windows, doors, columns, and sample instructions. Super fun and engaging. 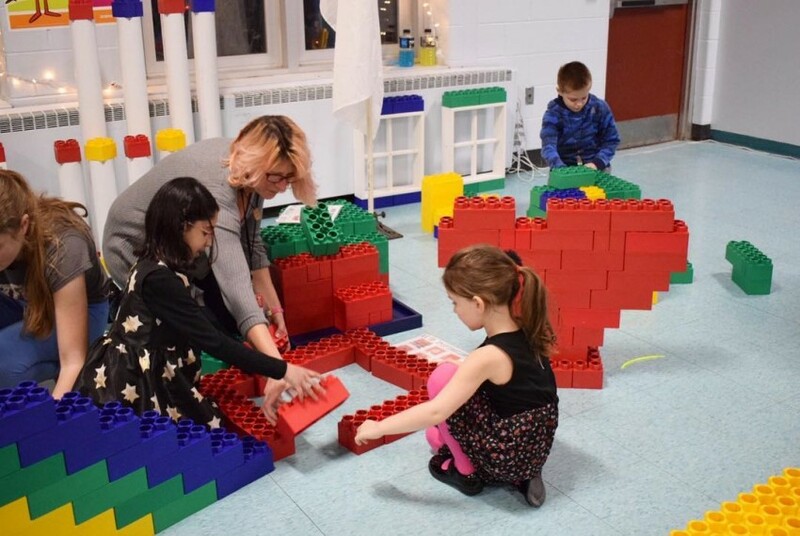 Great for LEGO themed parties or as a STEM activity for your program. 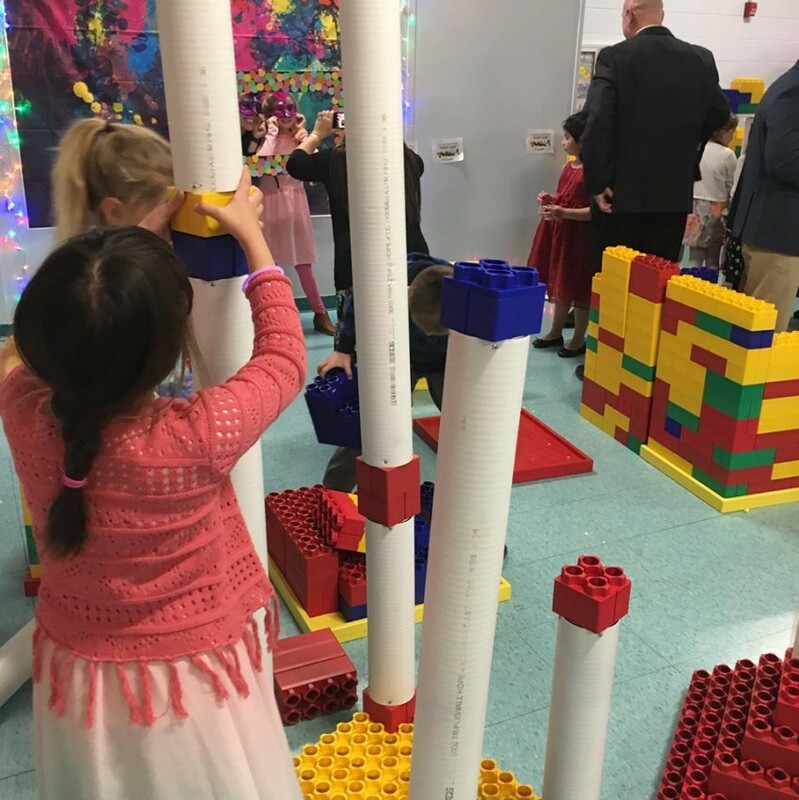 Our Giant "Lego Themed" parties include 1500+ sized 4x8 and 4x4 colored bricks, windos, doors, columns and instructions to build with or to create on your own. 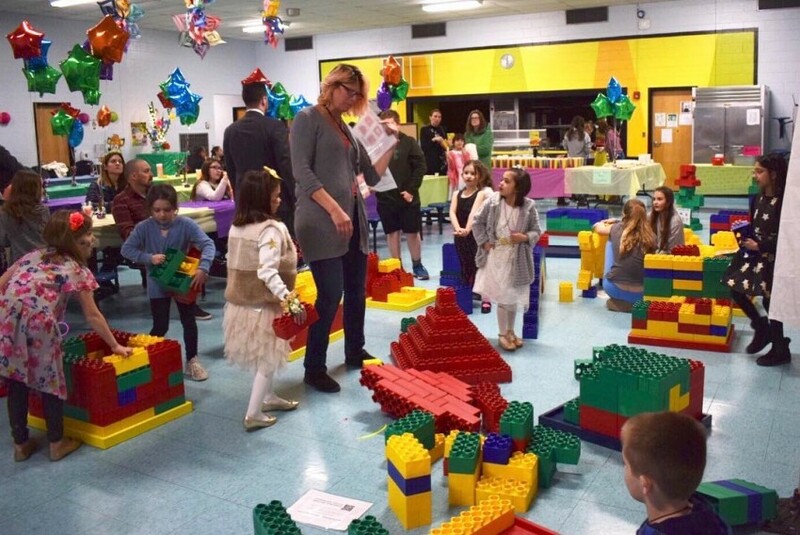 The Carnival Party, LLC now offers Giant Lego Themed Parties. We bring the bricks, your guests create! Great for School Fun Days, Birthday Parties, STEM programs and more! 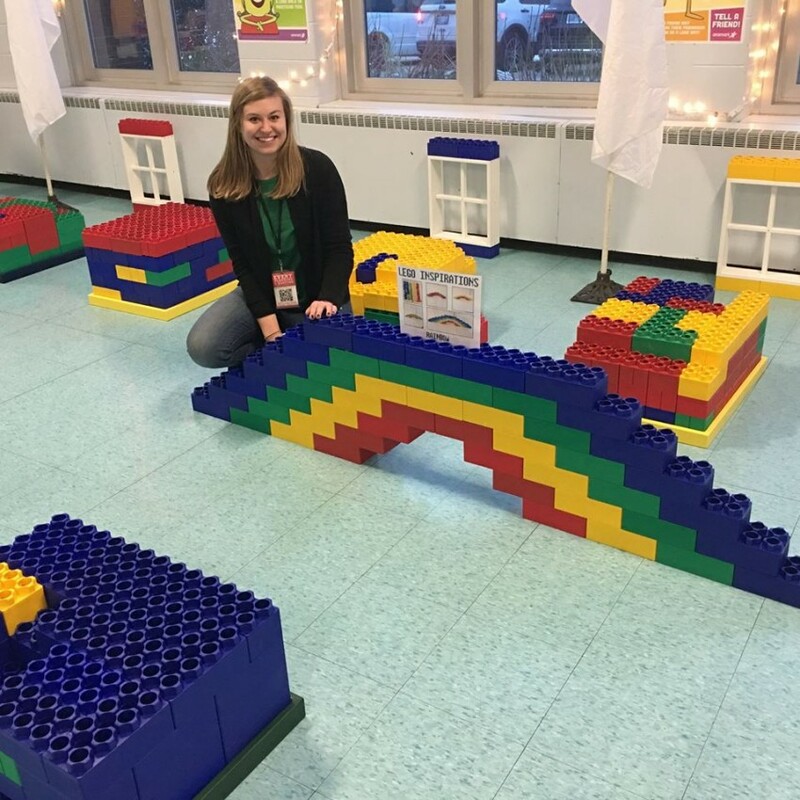 Includes staff to supervise and instructions to build items such as fish, turtles, rainbows, car, robots and more! Looking for another theme? 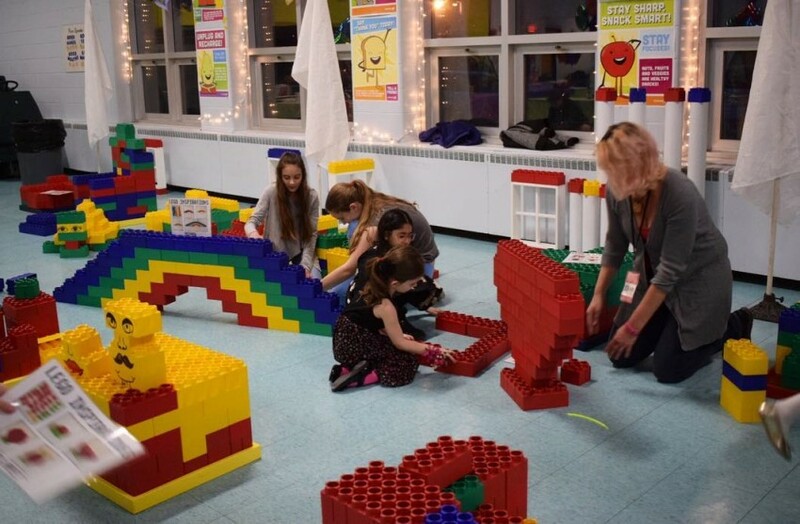 We also offer Carnival, Sports, Olympics, Race Track, Mini Golf, Candy Land, Medieval, Princess, Knight, Arts and Crafts, Paint Parties and more! Set up can be done indoors, outdoors, in a gym, library, your home or anywhere you are having a party!